As the U.S. economy and job market has improved, it is becoming more difficult and expensive to find and keep good employees at all levels. Add to that the challenges with immigration, and this becomes even more complicated. 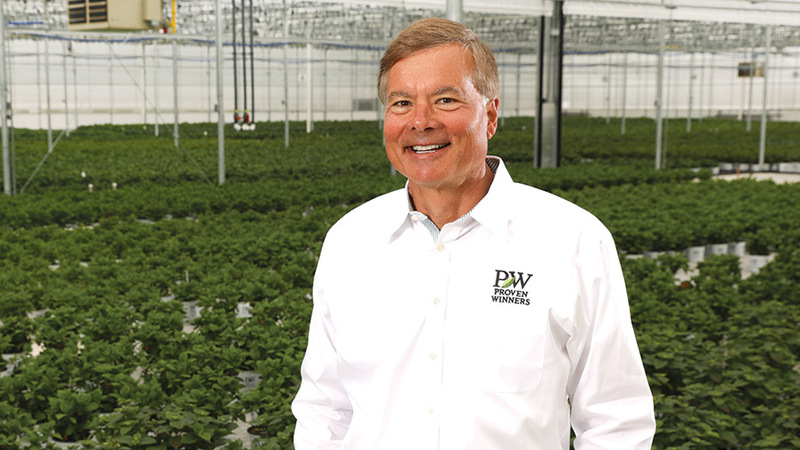 Tom Smith, President of Four Star Greenhouse, has some ideas that may help growers and retailers navigate this issue. 2. Automate When Possible. Two years ago, Four Star purchased two ISO robotic automated sticking machines with the capacity to stick as many as 2,400 cuttings per hour. These automated systems required Four Star to train employees to have higher skill levels. This benefits the employees, Smith says. “We try to keep the best people, and when we can offer our employees higher pay for more responsibilities and more opportunities, they like it and they stay at Four Star,” Smith says. 3. Simplify Your Employees’ Work. Greenhouse growing has a way of being more complicated than it needs to be sometimes. That’s one reason Four Star developed its Bundled Combination Kits, which greatly simplify ordering and receiving combination materials for growers. 4. Make Growing Easier. 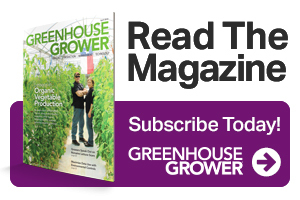 Genetic research and improvements are making greenhouse production easier and more consistent for growers and their employees. 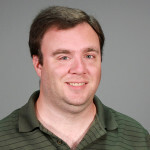 Read more thoughts from Tom Smith on Four Star’s website.